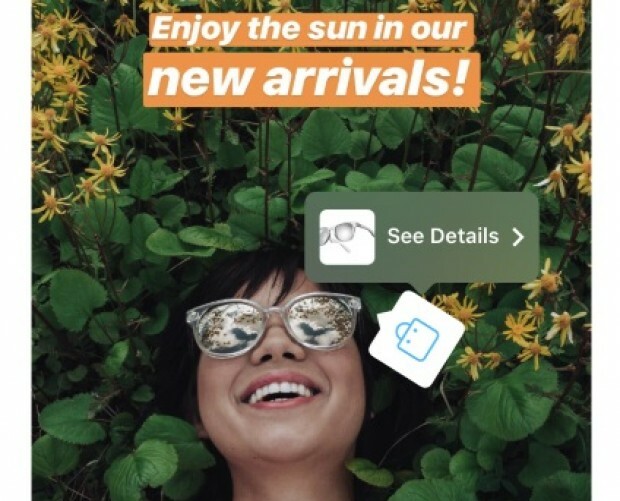 Instagram has unveiled three updates to its shopping tools aimed at making it easier than ever for brands to direct users to their products and encourage transactions. The update comes just as many retailers are ramping up their marketing activities ready for the holiday season. 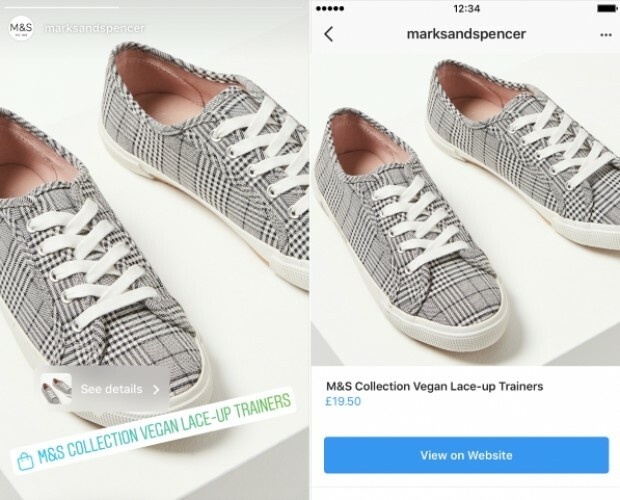 Instagram users will now be able to save shoppable posts to a specific Shopping collection, enabling them to more easily track down items they are exposed to via Instagram, and creating a digital wish list on the app. 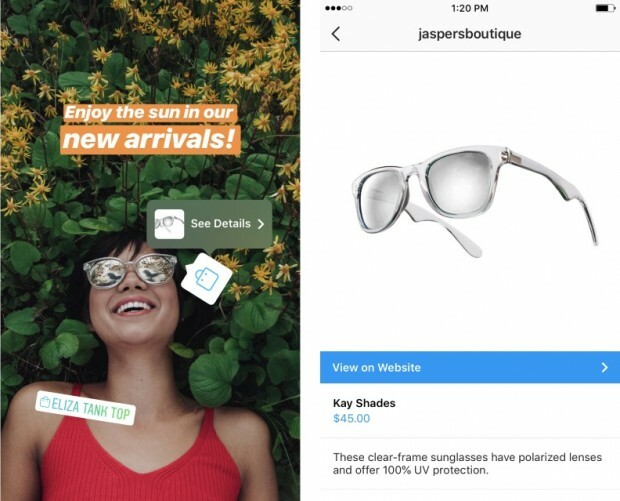 The update has also brought Shoppable in-feed video posts to Instagram, with users able to upon up an expandable section to explore items featured in video posts, and updated the design of business profiles with a Shop tab, so that users can quickly view all the products featured in their shopping posts. "With the holidays just around the corner, we're making it easier than ever to turn to Instagram for all of your holiday shopping needs," said an Instagram spokesperson in a post announcing the update. "Whether you're treating yourself or shopping for loved ones, these updates unlock new ways to discover and connect with the brands and products that inspire you." The updates come following the expansion of product stickers for Stories in September, which enabled brands in 46 different countries to more easily link to products in the popular format. September also saw Instagram introduce a Shopping channel within its Explore tab, providing personalised recommendations on brands that users might wish to engage with. 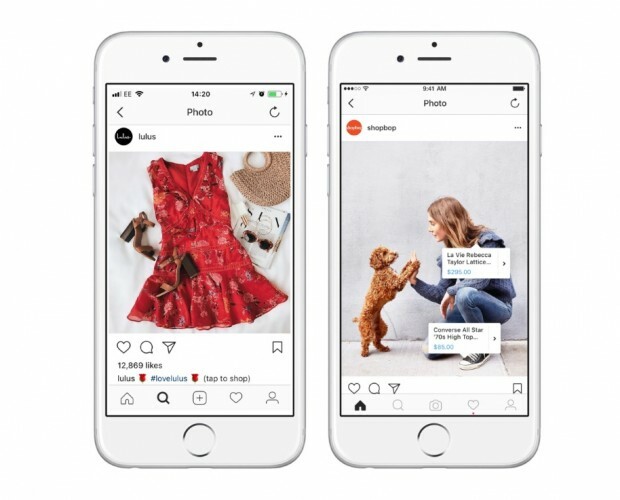 There has been speculation recently that Instagram may be exploring a standalone Shopping app, although neither Instagram nor its owners Facebook have confirmed such an app is planned, and even those sources cited in reports on the potential app admitted that such an application might never see the light of day.